Karavali Group of Colleges is established in 1996 and it is managed by G. R. Education Trust (R.). The activities of the Trust have been spearheaded by its Founder Chairman, Mr. Ganesh S. Rao, a young entrepreneur, educationist and a well-known personality. Karavali Group of Colleges has an excellent infrastructure spread over four independent campuses in Mangalore and Bangalore. 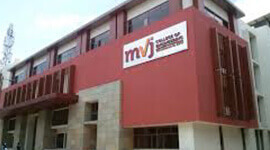 The main campus is situated along N.H.66, near Kottara Chowki in Mangalore City. 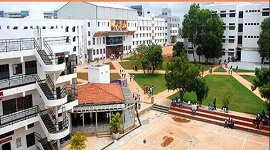 The second campus housing the Karavali College of Pharmacy is located along N.H. 169 in the picturesque Vamanjoor area in the city. 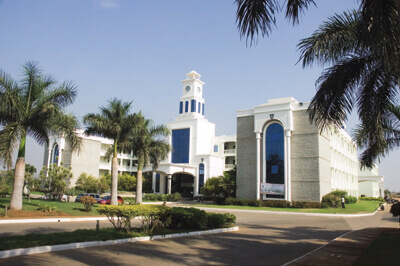 The campus of Karavali Institute of Technology is located at Padu Neermarga and Ramakrishna Ayurvedic Medical College at Yelahanka, Bangalore. All campuses have ATM, Canteen facilities. The institute has been scoring almost 100% results in the final year examinations of all its courses over the last ten years, bagging continuous series of university ranks and an unprecedented 100% placement record in India and abroad. 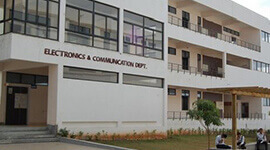 Due to its high standards, comprehensive facilities and reputation for excellence, the colleges today attract students from all over India and foreign countries like Uganda, Maldives, Dubai, Nepal, Sri Lanka, Iran, Bangladesh, Kenya, Sudan, Tibet and Kuwait. 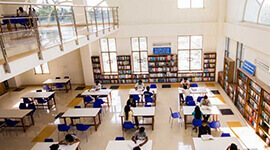 The college has well-stocked libraries with a large number of books on subjects related to the courses taught, in addition to literary volumes, ready reference encyclopedias etc. The college subscribes to all important newspapers, magazines, national and international books and journals. The library has a separate reference room in which students can put their raw ideas into perspective. The college gets resource assistance from concerned university libraries. 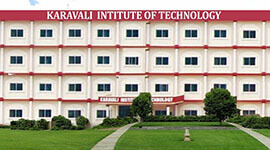 Karavali Institute of Technology is located at Padu Neermarga. The college has well-stocked libraries with a large number of books on subjects related to the courses taught, in addition to literary volumes, ready reference encyclopedias etc. The college subscribes to all important newspapers, magazines, national and international books and journals. KARAVALI INSTITUTE OF TECHNOLOGYprovides 100% placement assistance for all eligible candidates. 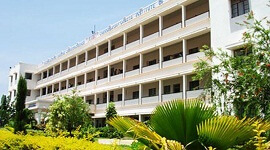 The college has separate hostels for boys and girls with all facilities within the campus. Nutritious, hygienically prepared vegetarian and non-vegetarian food is served. The college is equipped with well-furnished and hygienic canteen which provides healthy and nutritious food to the students. KARAVALI INSTITUTE OF TECHNOLOGYconducts career counseling and excellent placement opportunities for students. 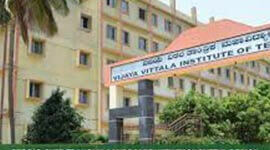 KARAVALI INSTITUTE OF TECHNOLOGYhas spacious class rooms with state-of-art teaching aids. Karavali Placement Mela has helped many anxious youngsters by paving ways to get placed in reputed companies. The successful Karavali Placement Mela has witnessed the presence of 180 reputed companies resulting in placement of over 5000 job seekers. State Bank of India offers services to students and faculty in the campus including electronic transfer of remittances, payment of fees and other banking transactions. Buses and vans are available to all the students commuting between colleges and the campus. Transport facility is also provided to transport students to camps organized outside the campus.